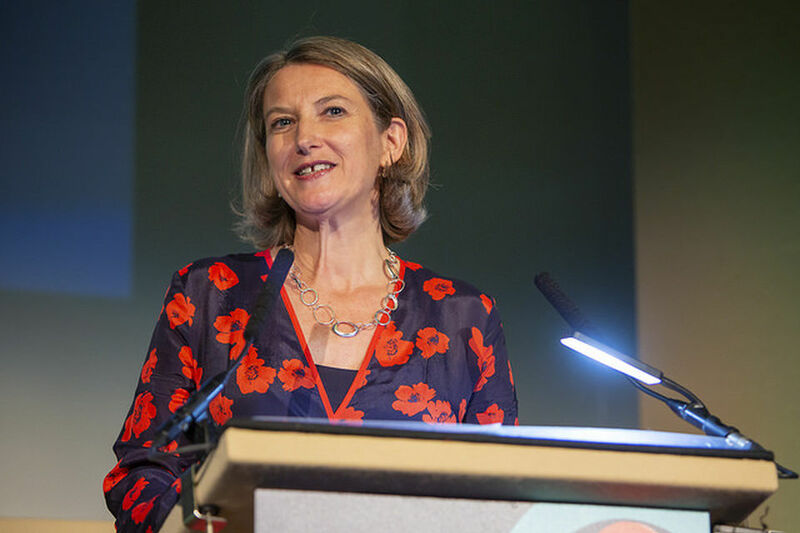 Sarah Butler-Sloss: After 18 wonderful years I have decided to step down as Ashden’s Founder Director. I will stay in my role as Founder Director until a new CEO is settled in post, when I will move into the role of Chair of the Board of Trustees. I expect this transition to happen after our 2019 Ashden Awards Ceremony, in July next year. It has been a great privilege to have been able to create and run Ashden and I’m enormously proud of what the team has achieved since we started giving out Awards in 2001. Back then, the Millennium Development Goals did not include any mention of sustainable energy nor energy access, now both are at the heart of their equivalent 15 years on, the Sustainable Development Goals. 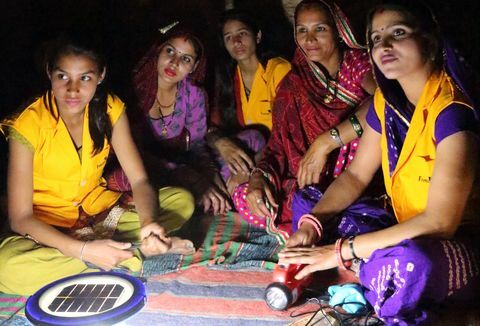 In 2001, the term energy access was not used nor recognised, it is now a commonly used term and a priority for so many NGOs and policy makers in the international development sector. 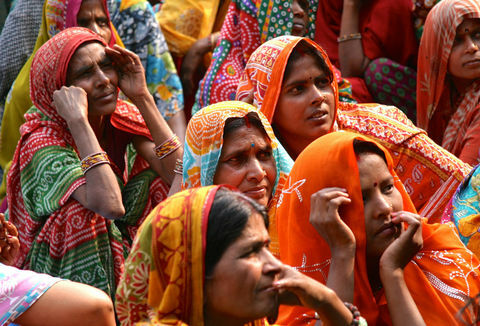 Ashden has played an important role in helping to catalyse these developments. We have awarded, supported and promoted over 200 innovative and inspirational energy champions, that are now transforming 88 million lives across the world and reducing carbon emissions every year by over 13 m tonnes. The impact of our winners is felt far and wide thanks to Ashden’s support, not only have they grown significantly in size and influence, but they have inspired many more to follow in their footsteps as well as influenced policy makers and financiers to think differently about our energy systems. However, there is so much more we need to do and we need to do it rapidly. Significantly scaling up our impact is at the heart of our new strategy, which we are launching this autumn. By using our insights and knowledge of the sector from the ground up, by telling our winners stories of success louder, we plan to be influencing the influencers in the policy, finance and business worlds at a local, national and global level. We have exciting and ambitious plans and now is the right time and an exciting time to bring in a brilliant CEO to take Ashden to a much higher level of influence, in order to achieve a much bigger impact for good.